The "Chinese New Year" update for Overcooked! 2 is available now, adding a new location, new recipes, new chefs and a new Survival Mode. Team17 has teased some more free content on the way for Overcooked! 2, and all signs point towards it being related to the imminent Chinese New Year! The first Overcooked! 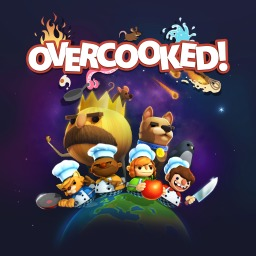 game with trophies was Overcooked!, which was developed by Ghost Town Games, published by Team 17 Software Ltd and released on 03 August 2016. 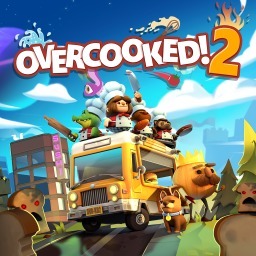 Since then there has been 1 more game in the series with trophies - Overcooked! 2 which was developed by Ghost Town Games, published by Team 17 Software and released on 07 August 2018.